With the motto, Your Path to Lifelong Learning, Continuing Education at HCC is all about advancing education well beyond school. “Just because you’ve earned a diploma doesn’t mean you’re done learning,” explains Continuing Education Director Angie Coughlin. 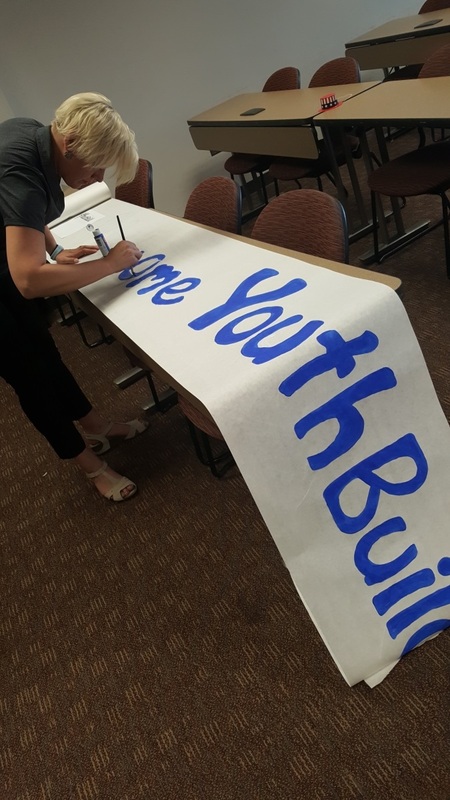 That logic is being applied to YouthBuild McLean County, a charter school that works with at-risk students to provide pathways to jobs, education, entrepreneurship and other opportunities that lead to productive and contributing livelihoods. 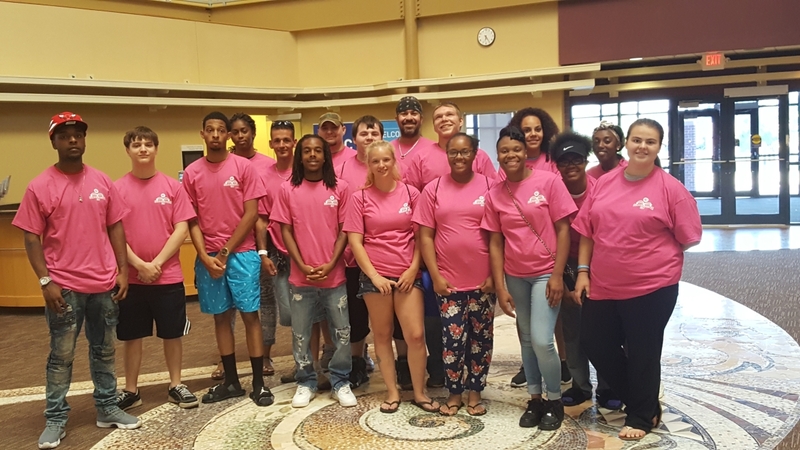 YouthBuild McLean County has served more 2,000 youths since 1994, helping guide them towards obtaining a GED, job or other productive path. 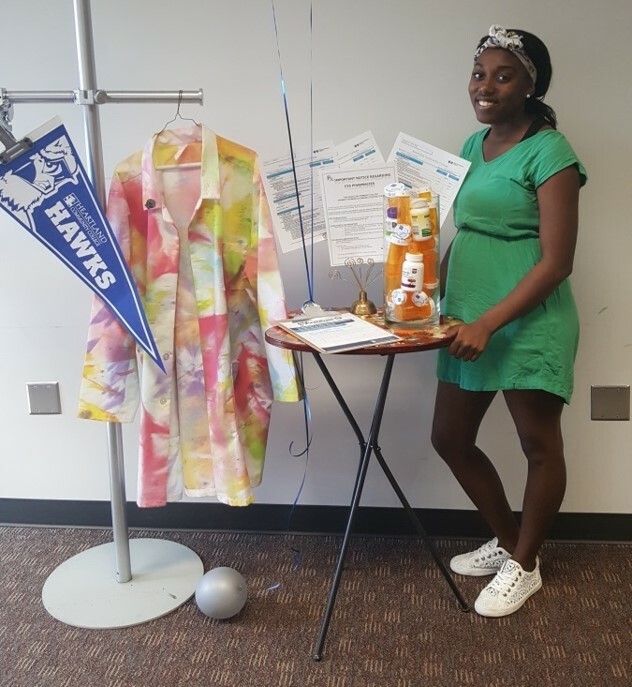 To help students make good use of their scholarship dollars and continue their education, Lenard reached out to Heartland’s Continuing Education department. 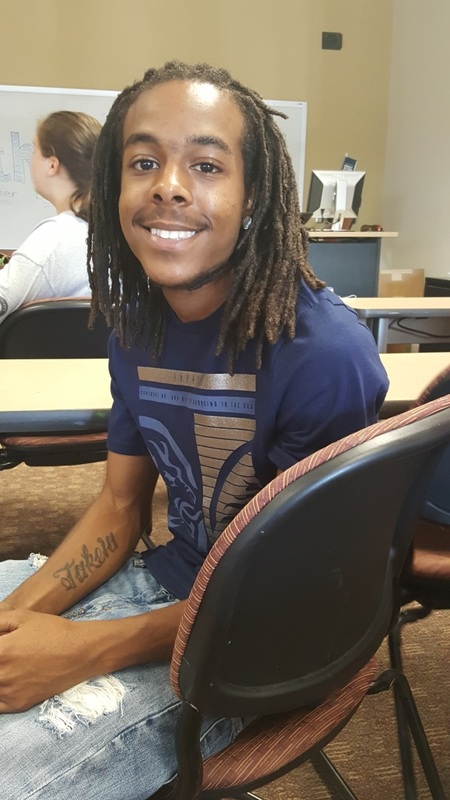 Working together, YouthBuild and Heartland developed Bridge, a program that offers a short-term college experience to help get YouthBuild alumni acclimated to higher education. Bridge includes a mix of online and traditional classroom curriculum for a variety of concentrations, including welding, building management and maintenance, food service sanitation, customer service for the restaurant industry, pharmacy tech and information technology. Each program takes less than a month to complete and students can choose the focus that best meets their interest. At the end of the program, participants are given credentials related to their area of focus. 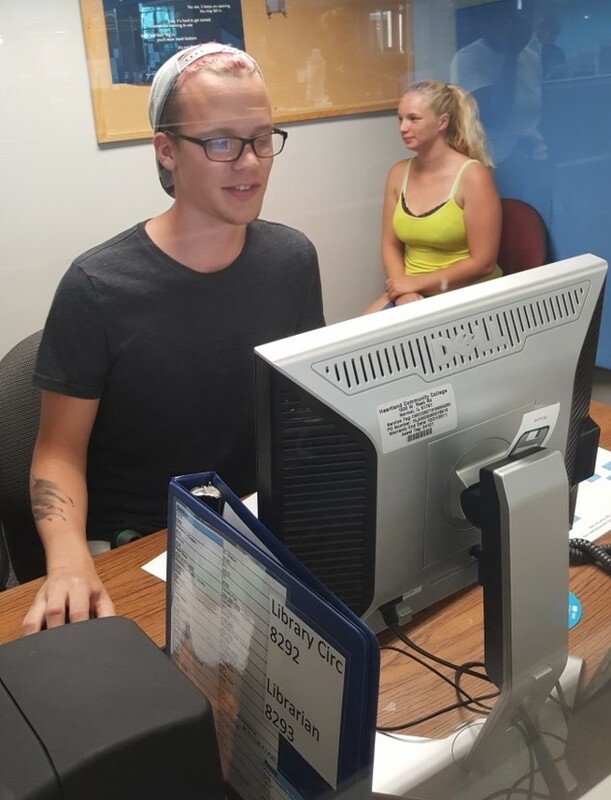 To help students get accustomed to college, all classes are taken on the Heartland campus, including the online portions which are done in one of the College’s computer labs. Classes include Heartland Continuing Education instructors as well as representatives from YouthBuild. Lenard and Coughlin feel this keeps students within reach of their comfort zone. To contribute to the full college experience, Bridge programs include guest speakers as well as visits from deans and department chairs throughout the College. Lenard notes that in addition to furthering their education, Bridge can help students move up in their jobs. 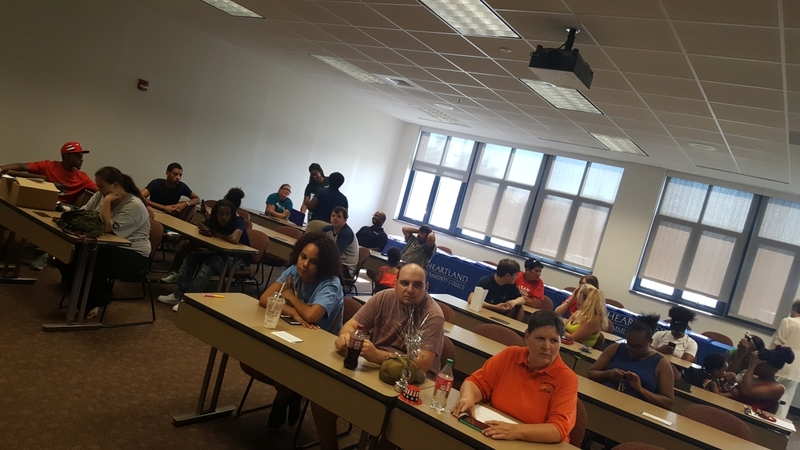 Bridge kicked off Monday, June 12 with an orientation that included more than 30 participants. Lenard and Coughlin anticipate Bridge will be a highly successful program and plan to continue it throughout the year with new groups of students. “Truly, students are choosing their destination and we’re here to help them be successful,” said Coughlin.